COUNTRY LEGENDS IN CONCERT | Love Productions Inc. 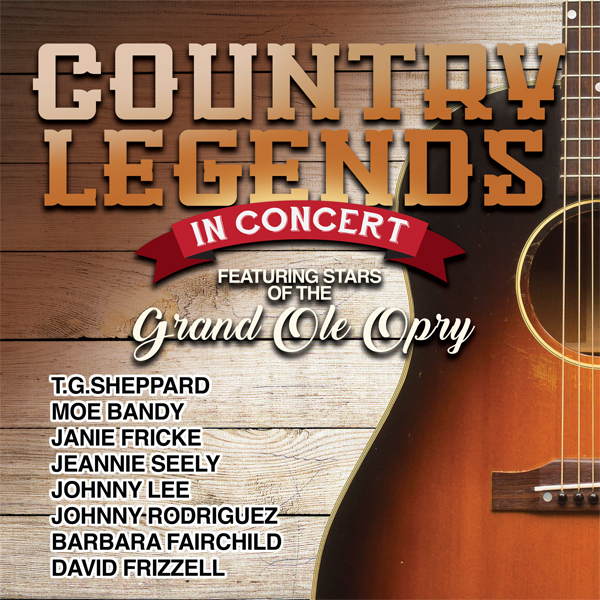 Featuring Legendary Country Artists & Stars of the Grand Ole Opry! An American country music singer-songwriter, known professionally as T. G. Sheppard. 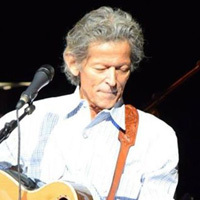 He had 14 number-one hits on the US country charts between 1974 and 1986, including 8 consecutive number ones between 1980 and 1982. 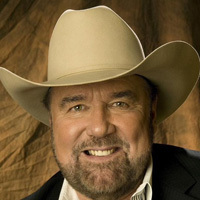 An American country music singer, best remembered for a series of country music hits in the early to mid-1980s. 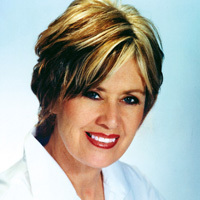 Fricke was one of the most popular female country singers of the 1980s, producing a string of hits and proving herself a versatile vocalist with a particular flair for ballads. She won the Country Music Association’s “Female Vocalist of the Year” awards in 1982 and 1983. Fricke has sold 14 million records worldwide. An American country music singer and Grand Ole Opry star. 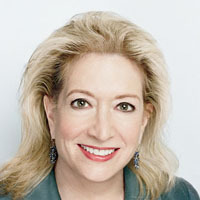 She is best known for her 1966 Grammy award-winning country hit “Don’t Touch Me”, which peaked at No. 1 on the Record World and Cash Box country singles charts, and at No. 2 on Billboard. 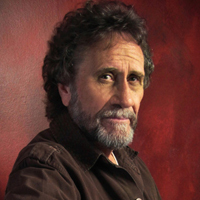 Seely has produced numerous country hits, from the 1960s into the mid-1970s, including duets with Jack Greene like 1969’s “I Wish I Didn’t Have to Miss You”. 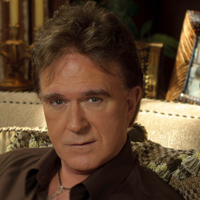 Seely has befriended many singers, musicians and songwriters in the country music field, including Jan Howard and Dottie West. An American country music singer. He is a Latin American country music singer, infusing his music with Latin sounds, and even singing verses of songs in Spanish. 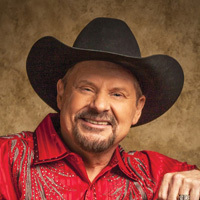 In the 1970s and 1980s, he was one of country music’s most successful male artists, recording a string of hit songs, such as “You Always Come Back to Hurting Me,” “Desperado,” “Down on the Rio Grande” and “Foolin’.” He has recorded six No. 1 country hits in his career. Is a country music singer. He was most popular during the 1970s, when he had several hit songs, both alone and with his singing partner, Joe Stampley. 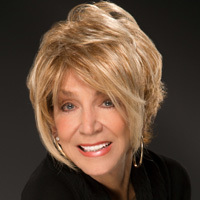 An American country and gospel singer, who is best known for her hit 1973 country song “The Teddy Bear Song.” After the success of the song, she continued to have success on the country charts. An American country music singer. He is the younger brother of country music legend Lefty Frizzell. His career first started in the late 1950s, but his biggest success came in the 1980s, 30 years into his career.